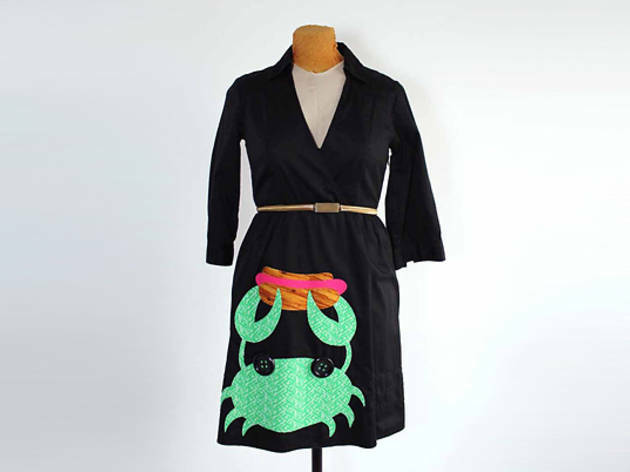 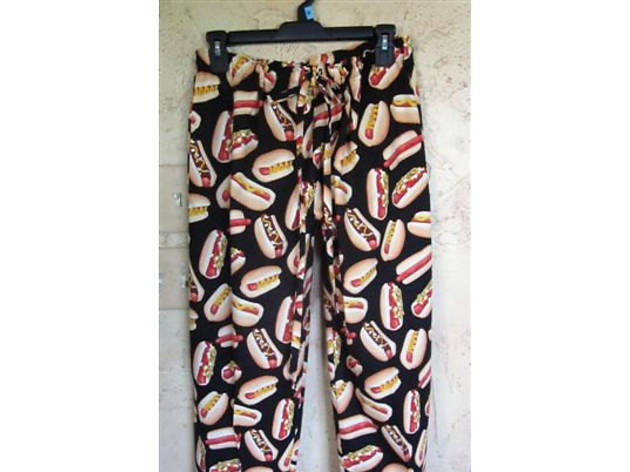 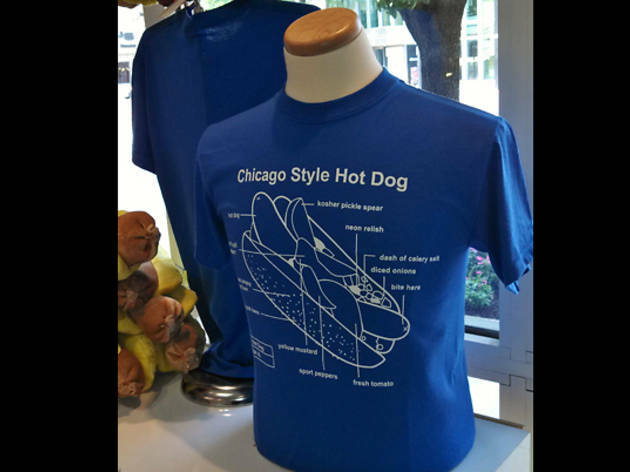 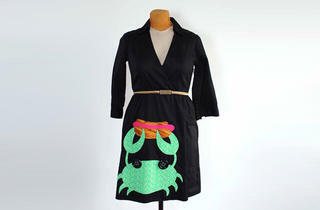 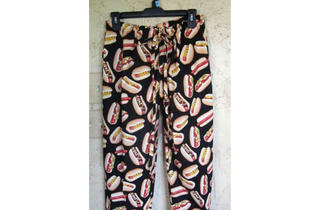 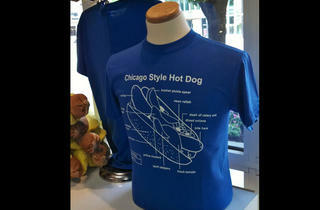 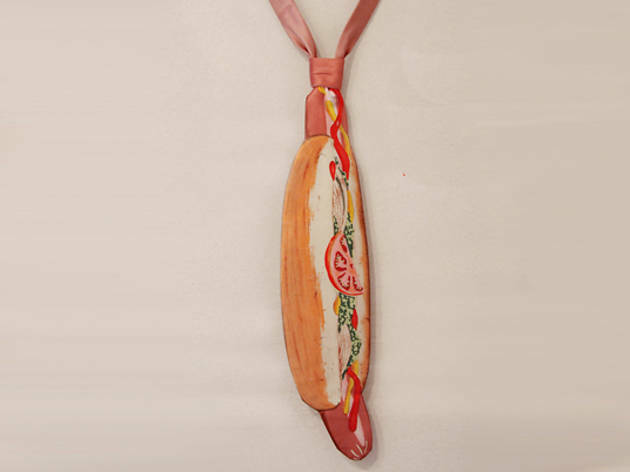 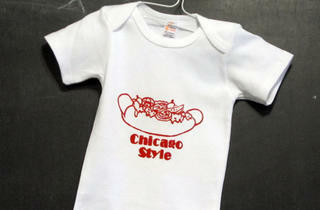 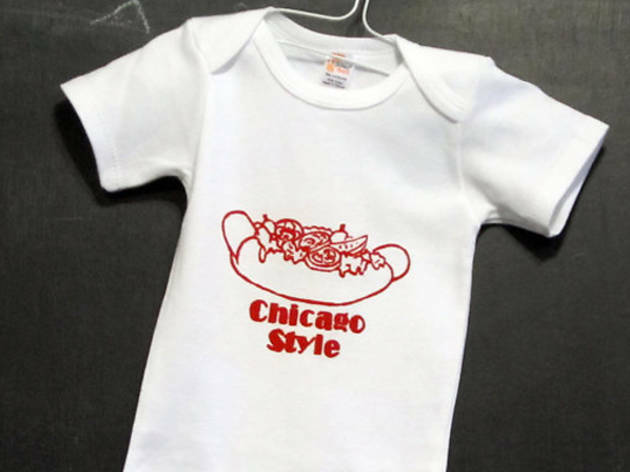 These items give a whole new meaning to the phrase Chicago style. 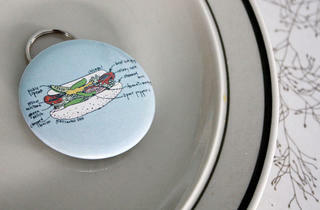 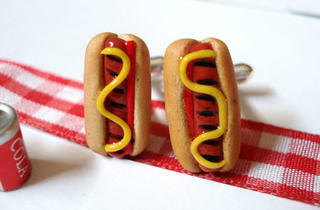 They also prove that, just like with doughnuts, people are willing to put food items on just about any clothing item, accessory or home object you can imagine. 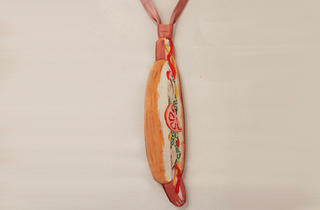 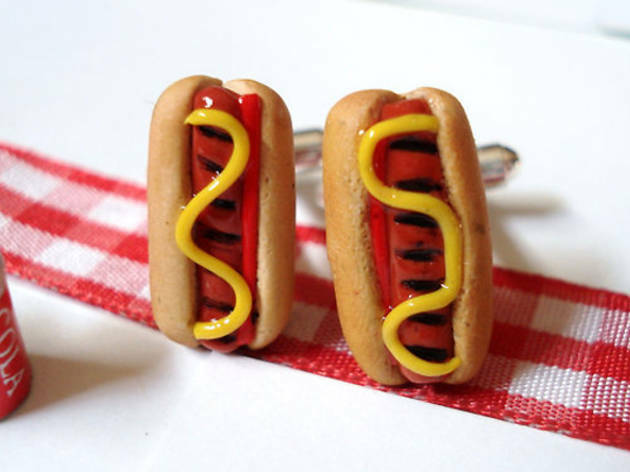 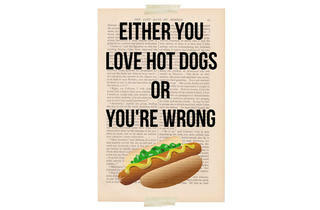 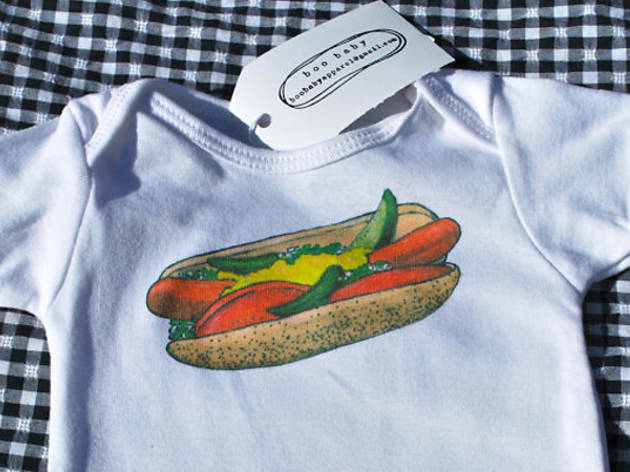 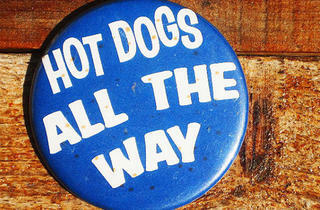 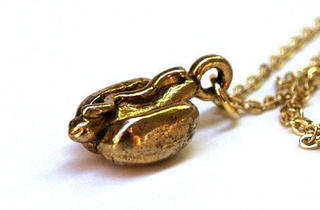 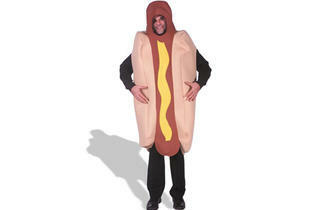 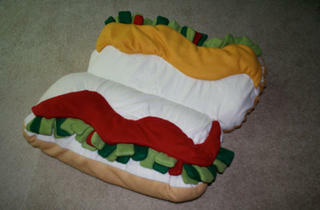 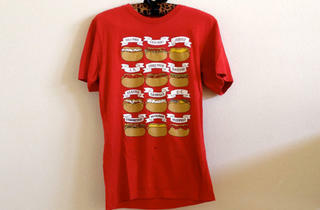 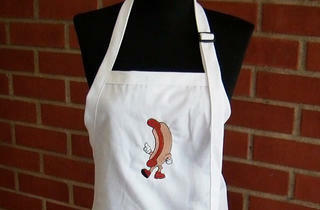 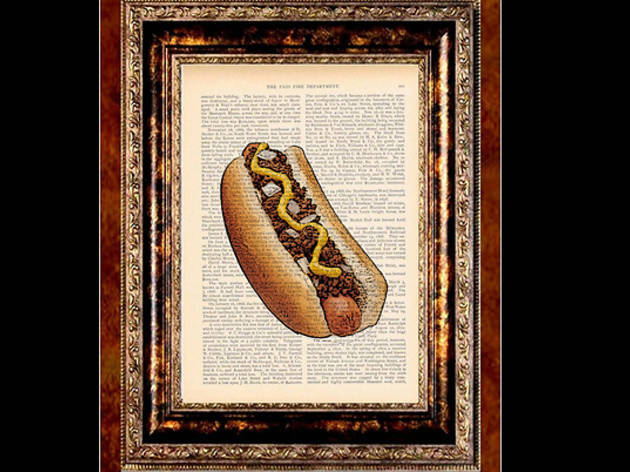 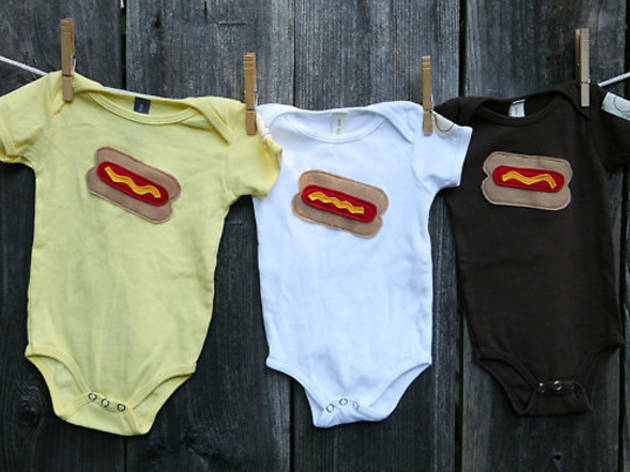 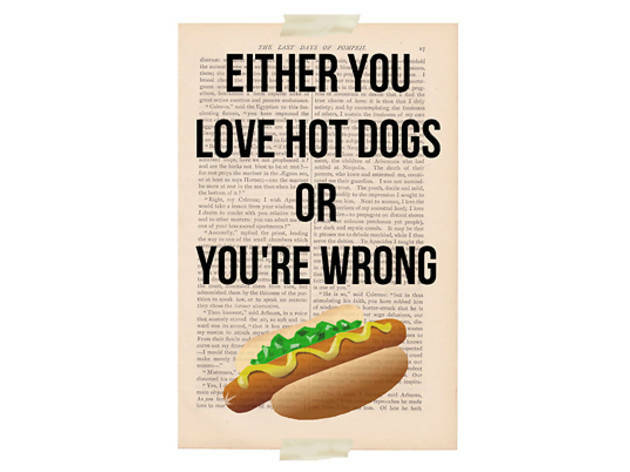 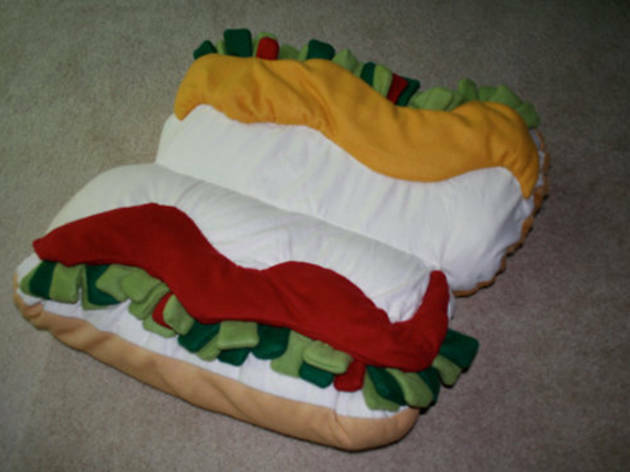 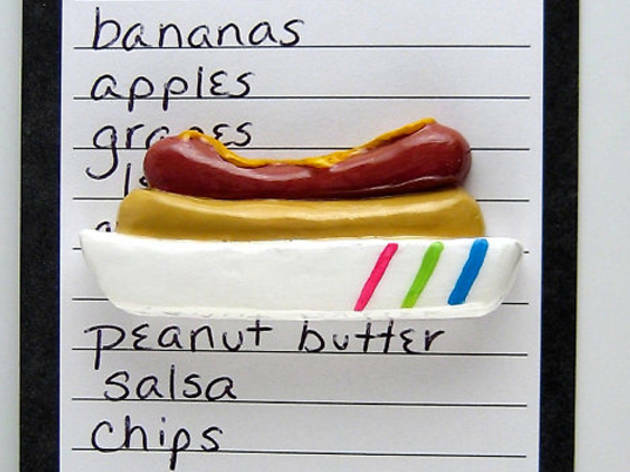 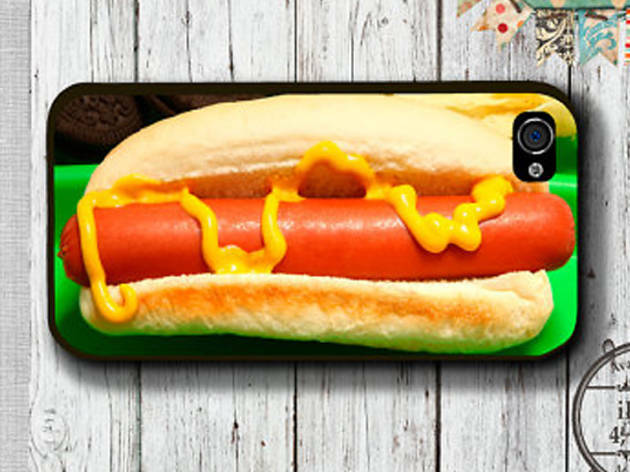 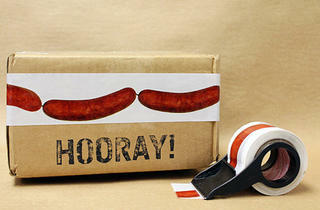 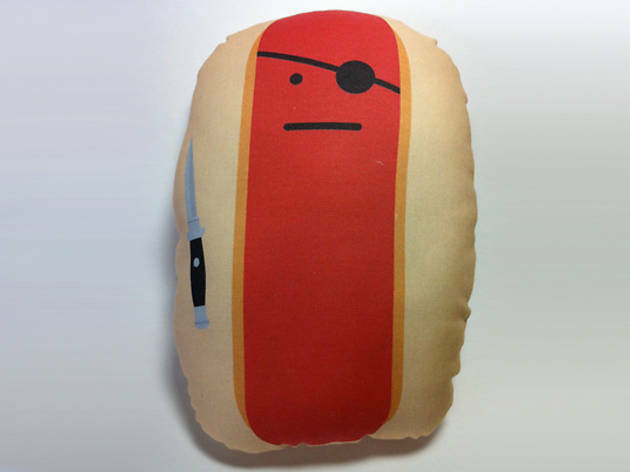 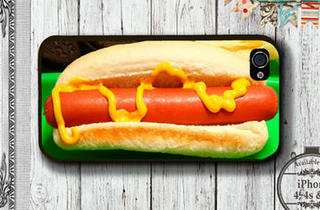 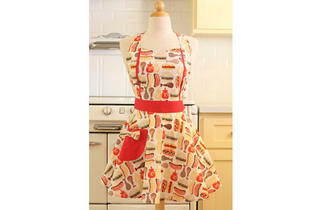 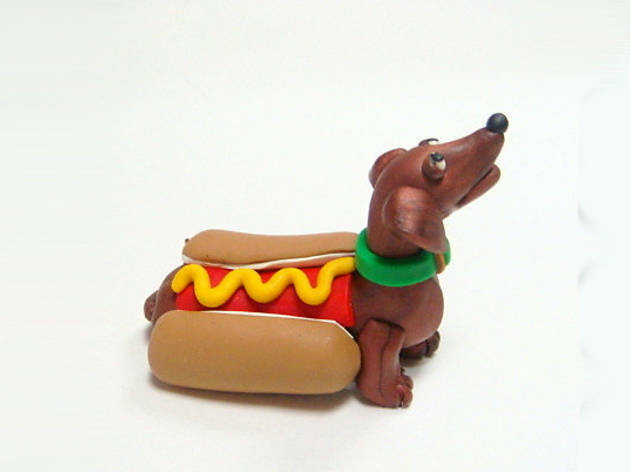 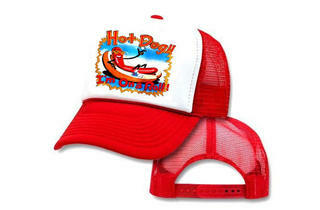 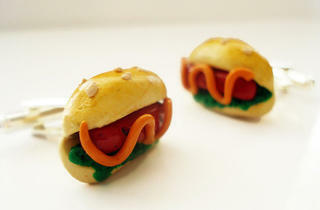 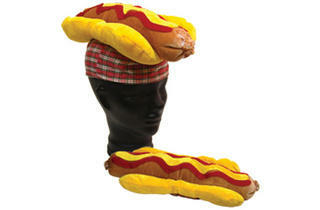 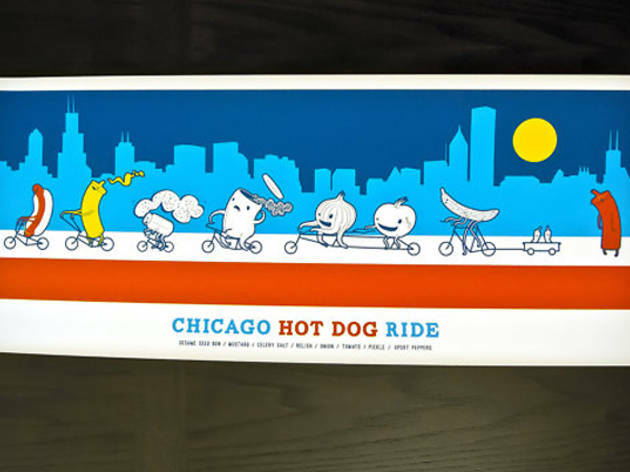 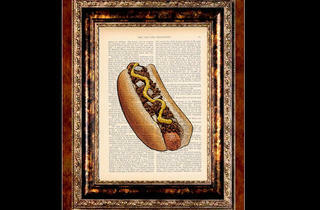 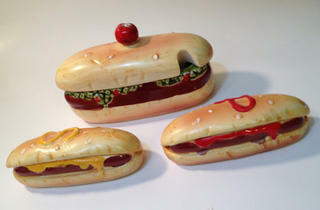 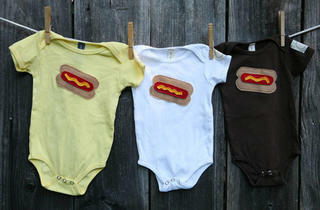 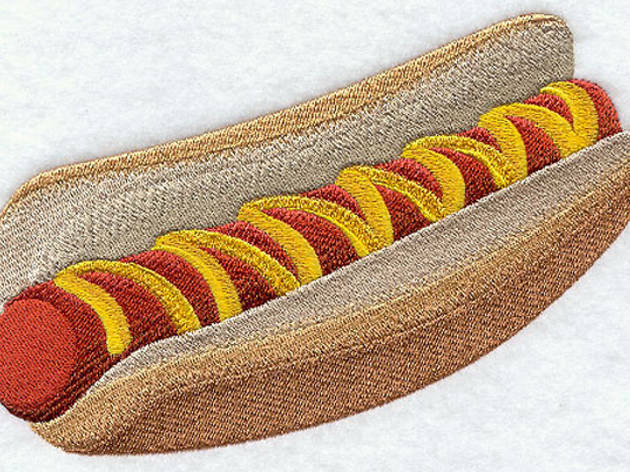 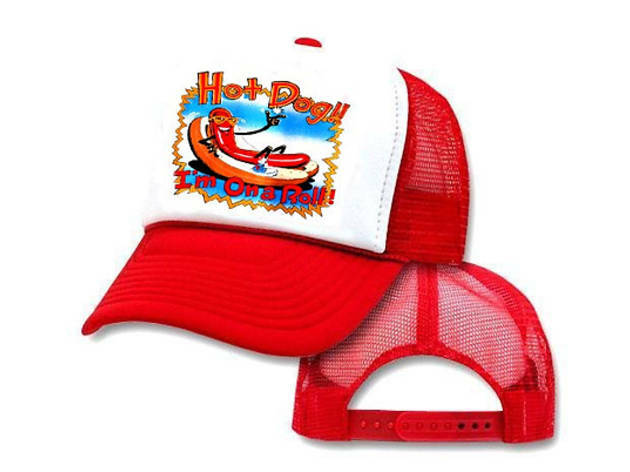 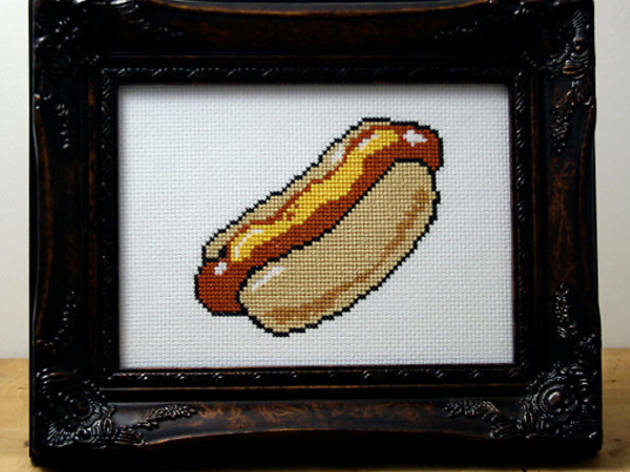 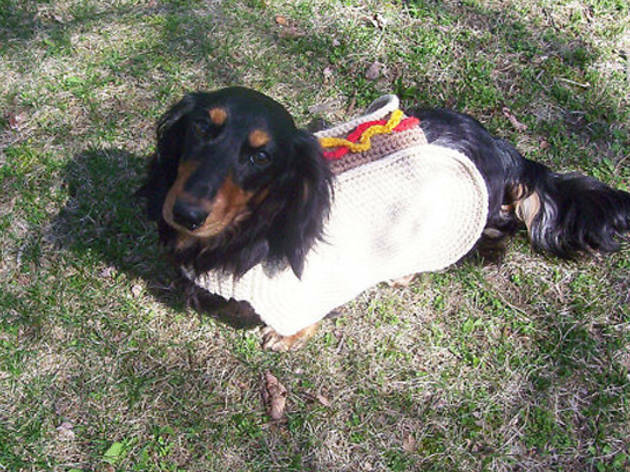 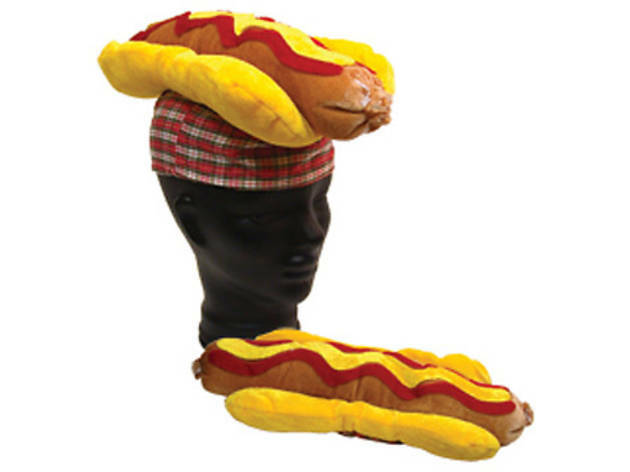 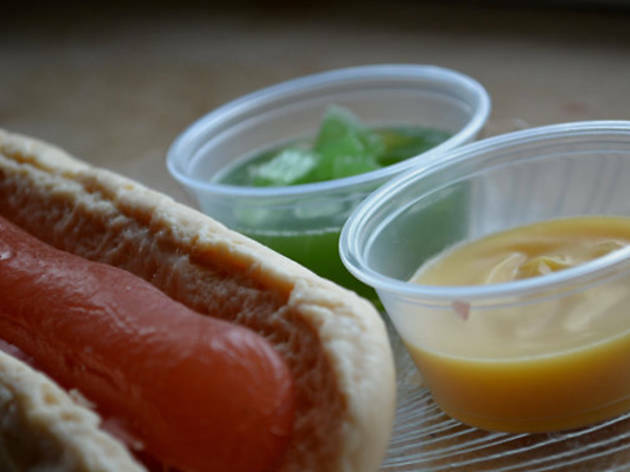 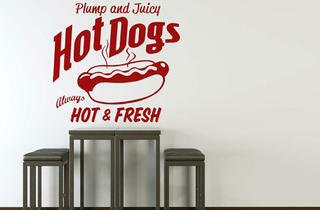 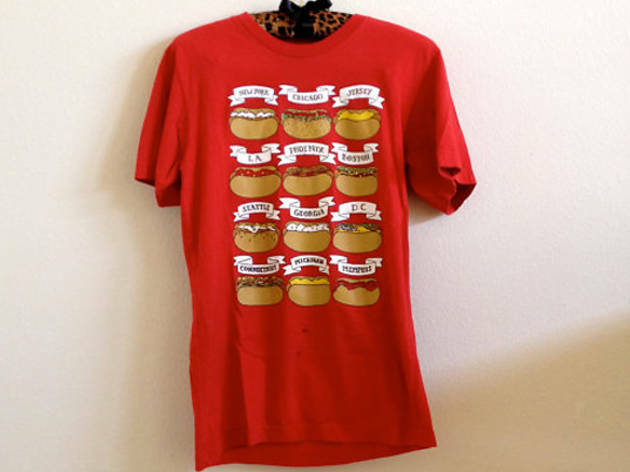 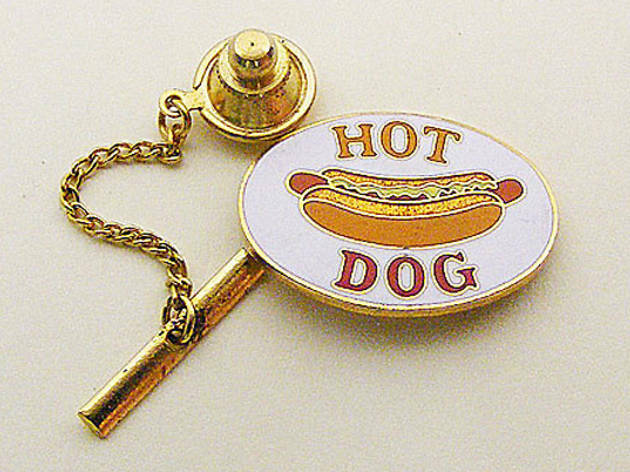 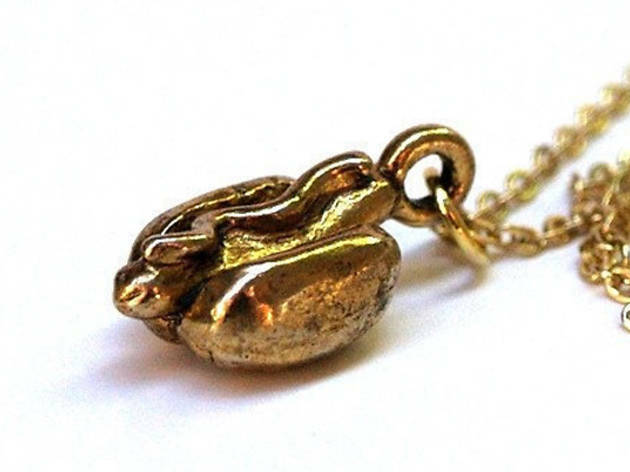 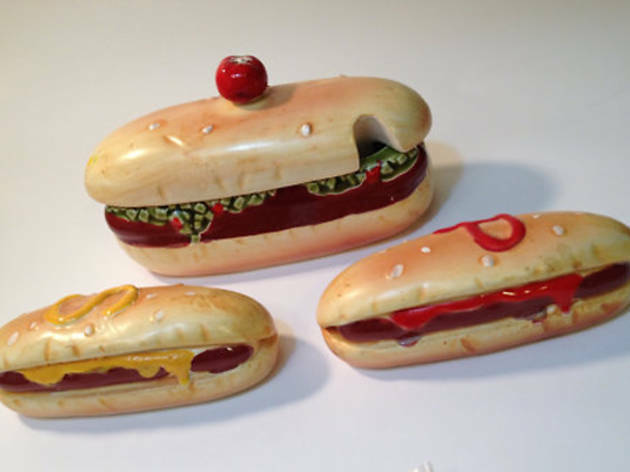 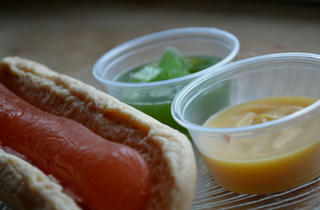 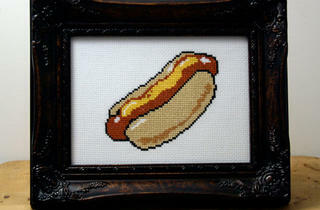 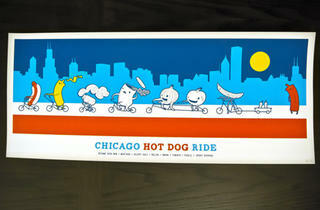 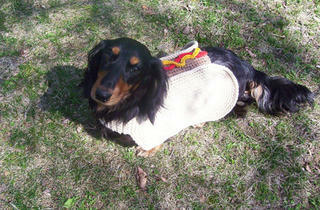 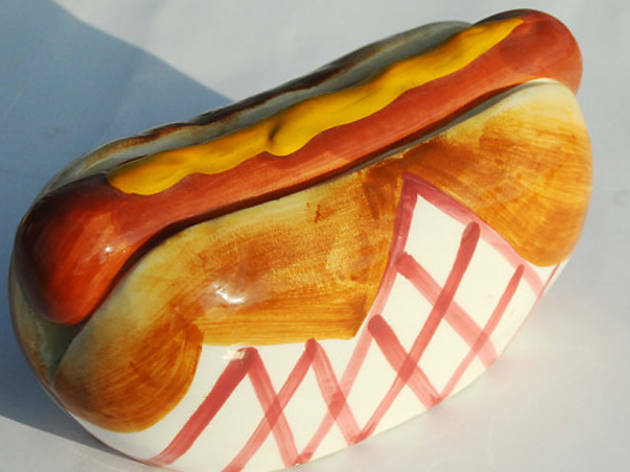 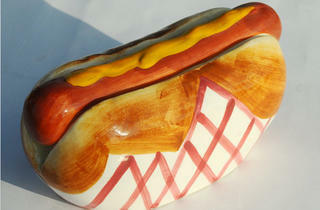 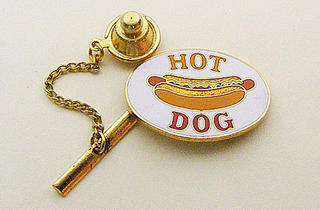 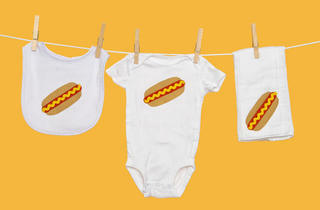 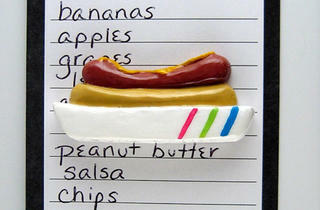 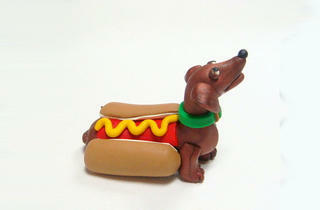 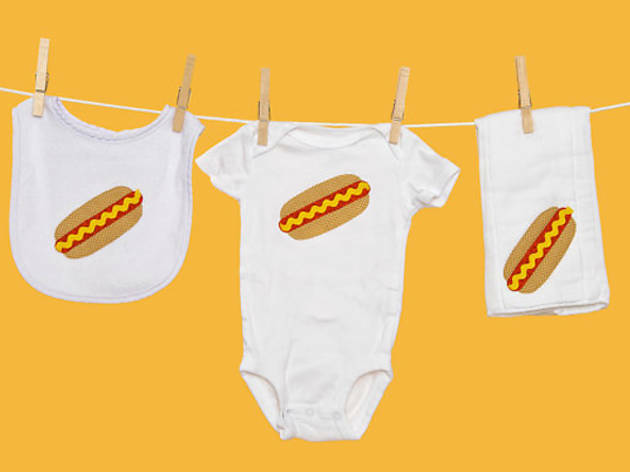 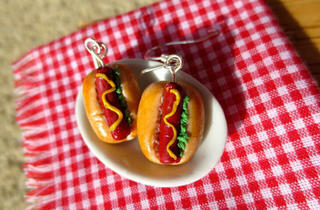 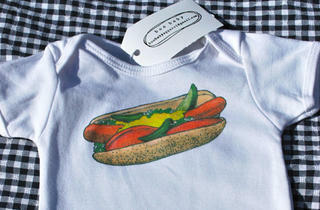 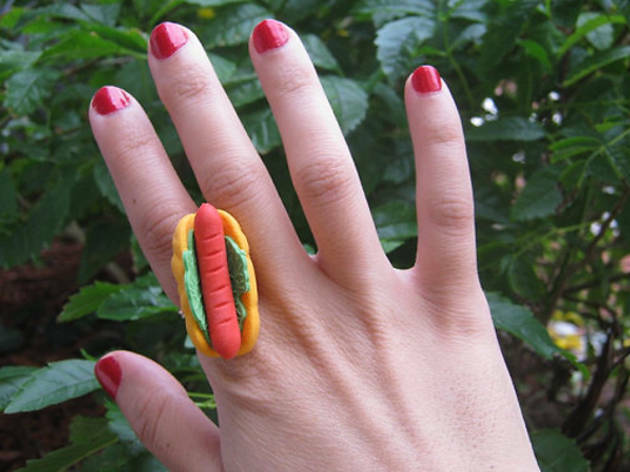 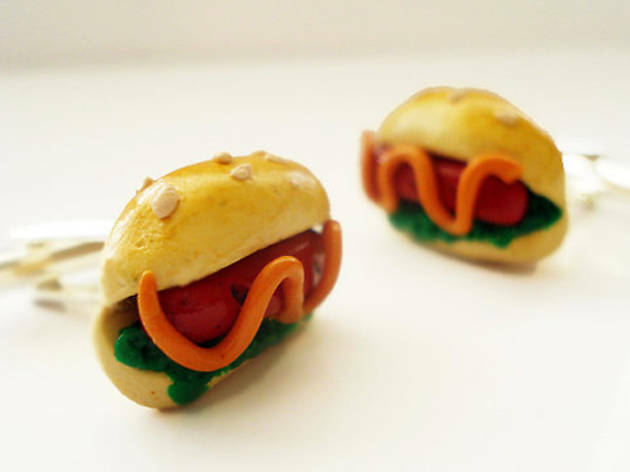 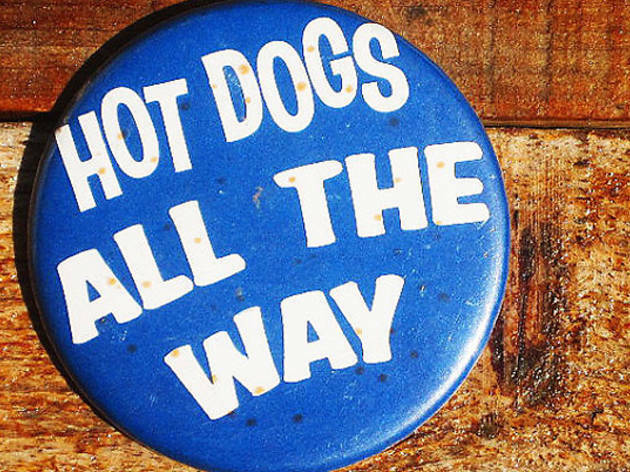 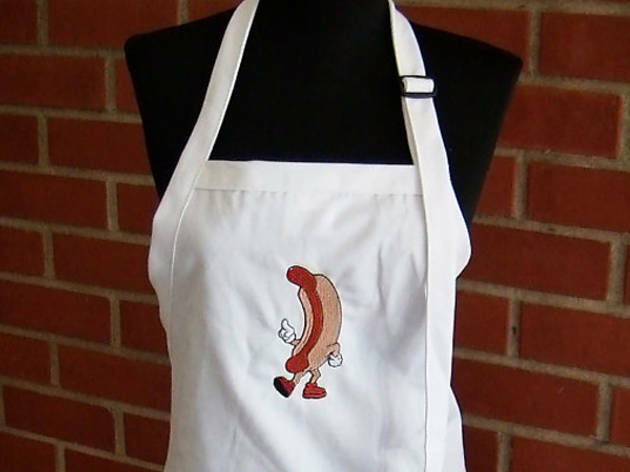 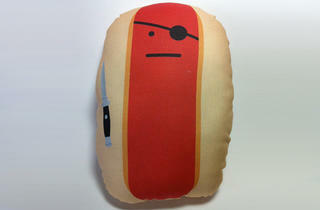 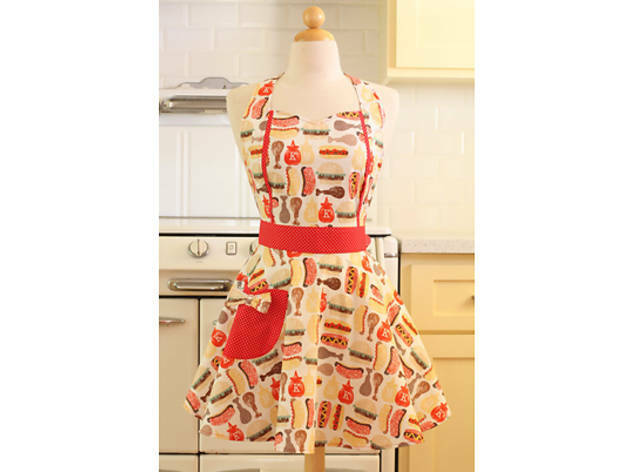 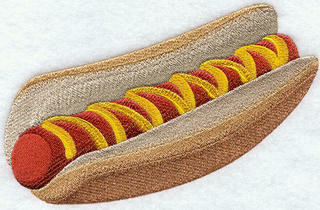 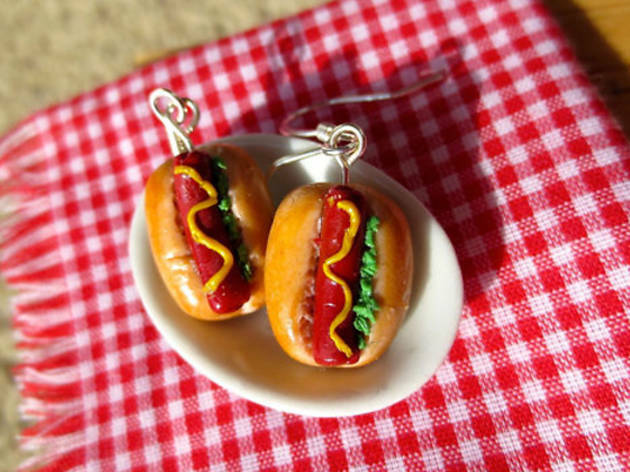 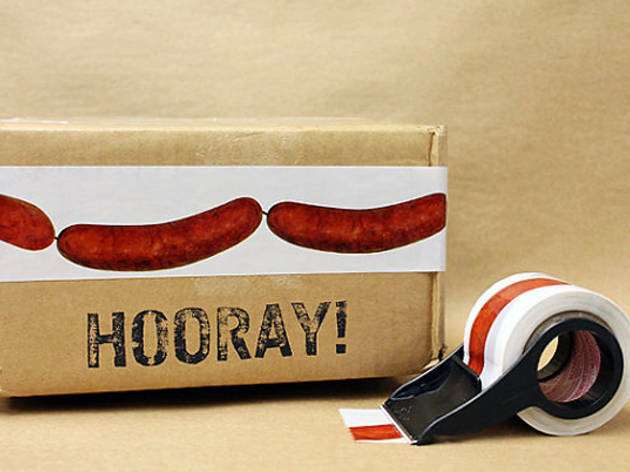 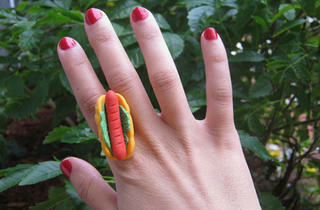 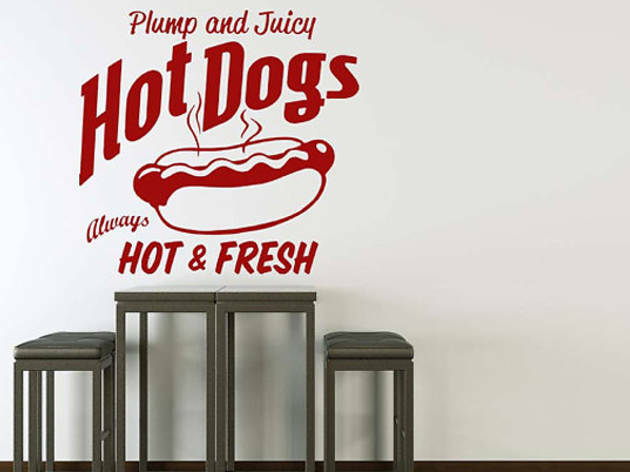 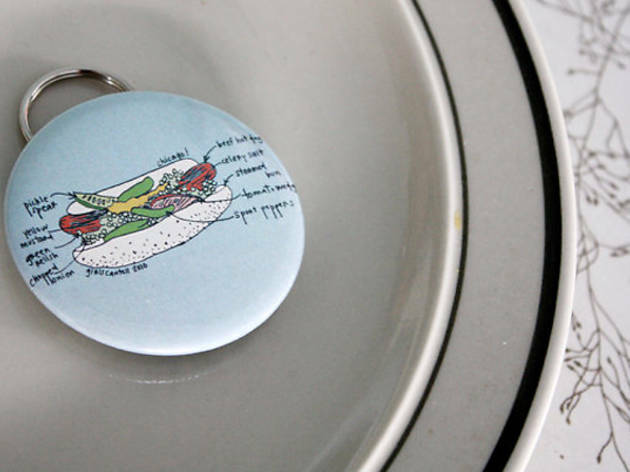 Plus, with hot dogs there's something for every single member of your family, even the four-legged ones. 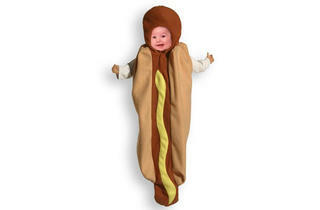 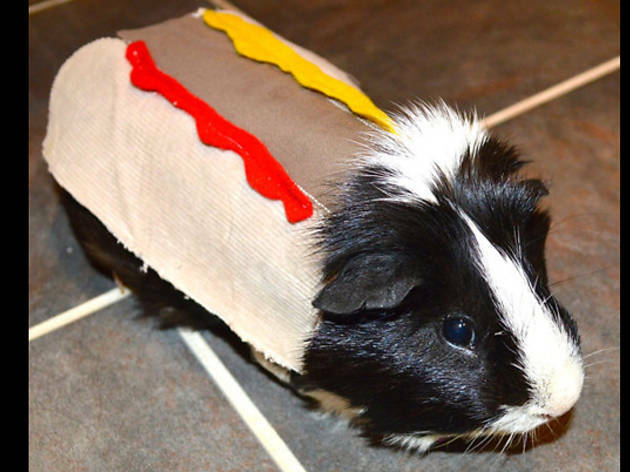 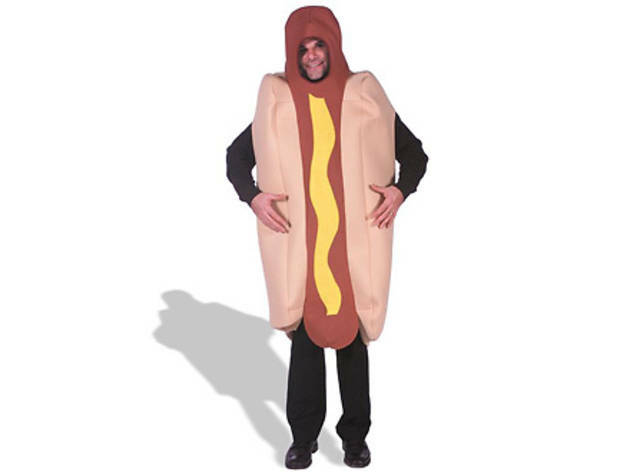 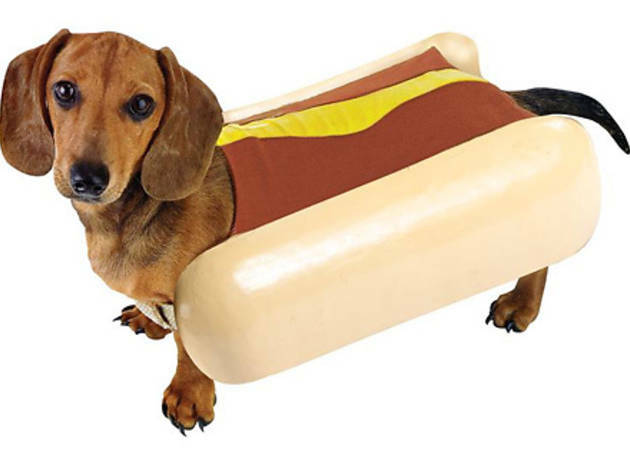 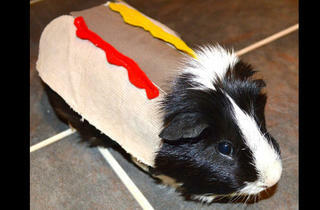 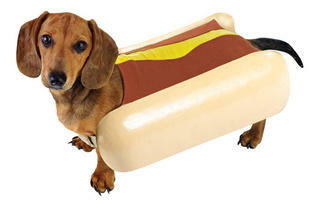 Seriously, click through to see costumes for adults, children, dogs and even guinea pigs.